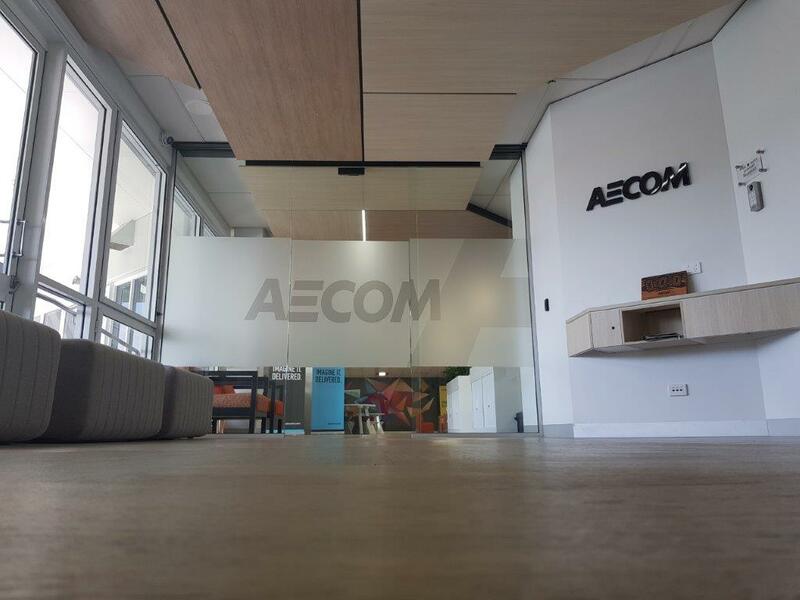 AECOM has been selected to oversee contract management for future construction packages on Townsville’s Haughton Pipeline Duplication project. AECOM will provide contract administration and on-site supervision for work such as the installation of the pipeline, which is expected to start later this year. 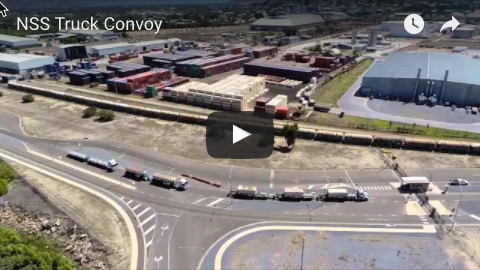 Townsville Mayor Jenny Hill said breaking up the work packages on the pipeline project allowed local firms the best chance of securing work to create as many local jobs as possible. 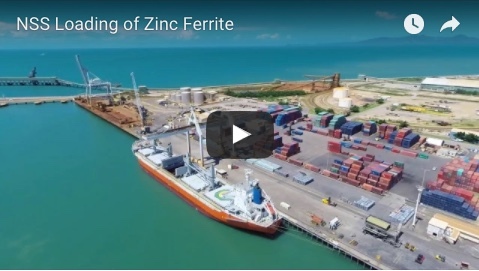 “There are several different companies already working on the project and it shows what Townsville businesses can do when they are given the chance to work together,” Cr Hill said.